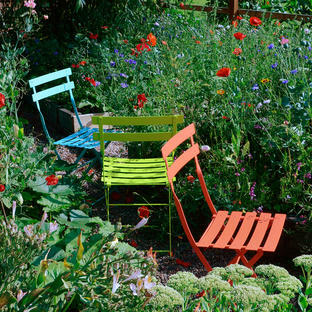 Retro, styled outdoor furniture with a twist. 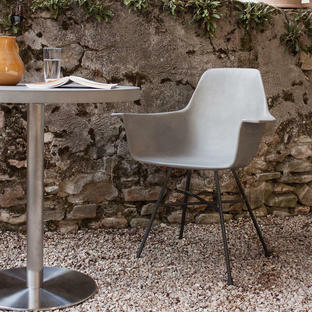 Made in France this concrete furniture collection has been developed to be suitable for both your outdoor space as well as your indoor space. 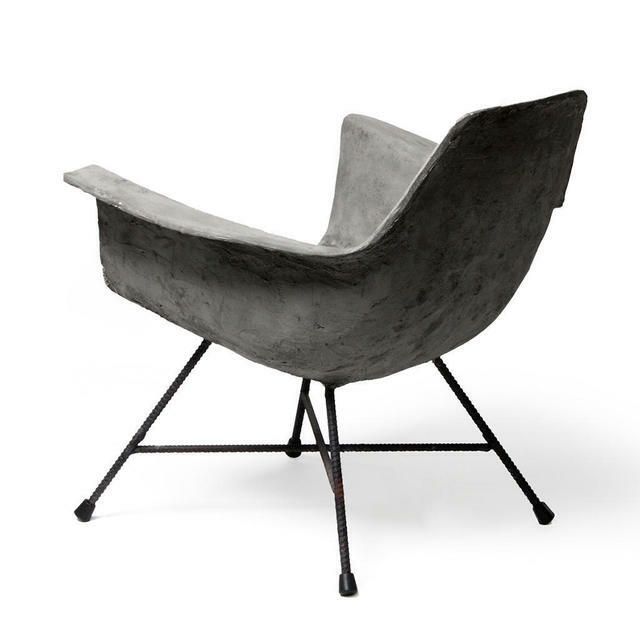 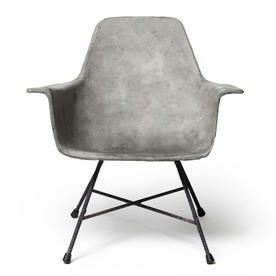 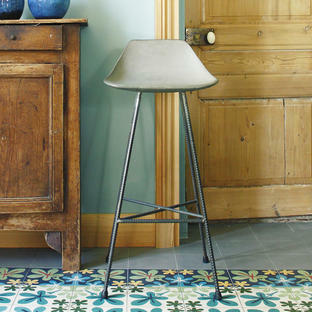 The Concrete Low Armchair has a smooth finish and smooth curved edges which accentuate the industrial urban style. Try the Hautevile Concrete Low Armchair with some of of other collections for a retro-styled style such as the Virkelyst coffee table, or Time-Out coffee tables.